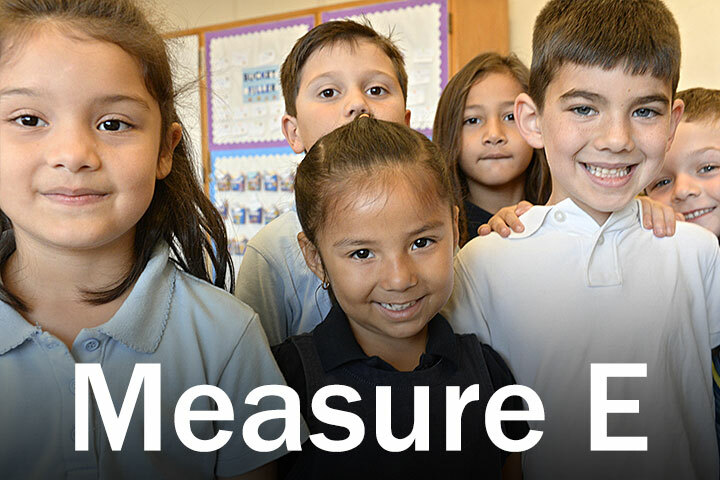 All four cities served by the Long Beach Unified School District approved Measure E school bonds by wide margins. Voters districtwide approved the local bond measure Nov. 8 with a 73.37 percent yes vote, providing $1.5 billion to upgrade classrooms and other school facilities. The approval far surpassed the 55 percent threshold required. The City of Avalon on Catalina Island approved Measure E with a 75.7 percent yes vote, followed by Signal Hill at 74.5 percent and the City of Long Beach at 73.8 percent. Lakewood approved the measure with a 67.9 percent yes vote. In all, Measure E garnered 84,217 yes votes and 30,569 no votes. Proceeds from the school bonds will be used for health and safety-related repairs such as electrical upgrades to add energy-efficient air conditioning systems. Science labs, computer labs and libraries will be upgraded. Deteriorating bathrooms and plumbing, leaky roofs and old wiring will be repaired. Outdated structures will be improved to meet handicap accessibility and earthquake standards. Fire alarms and security systems will be upgraded. Indoor and outdoor athletic facilities will be expanded and improved with features such as all-weather fields and new aquatics facilities. Many local schools were built 60 to 70 years ago and need basic health and safety upgrades.